We're really proud of the accounts and service we offer, but we're not the only ones who've recognised our efforts. Here's a few of the awards we've won. "What a breeze that registration process was for my new savings account - it was great." 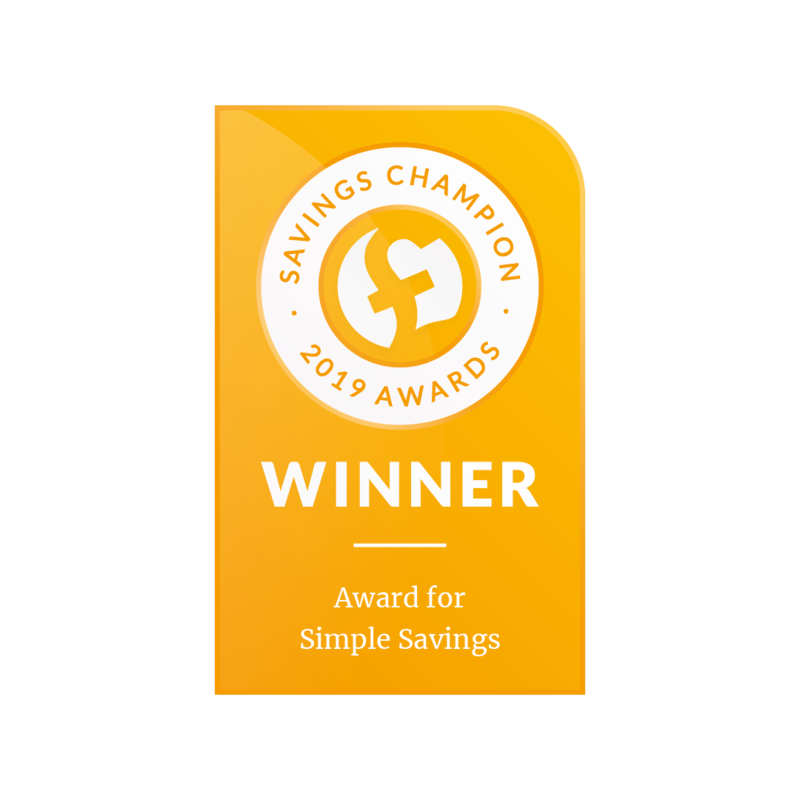 As always, our focus is offering competitive savings accounts which allows our customers to focus on the things that really matter in life. However, we're really proud to be recognised for some other things as well. What could your savings earn?